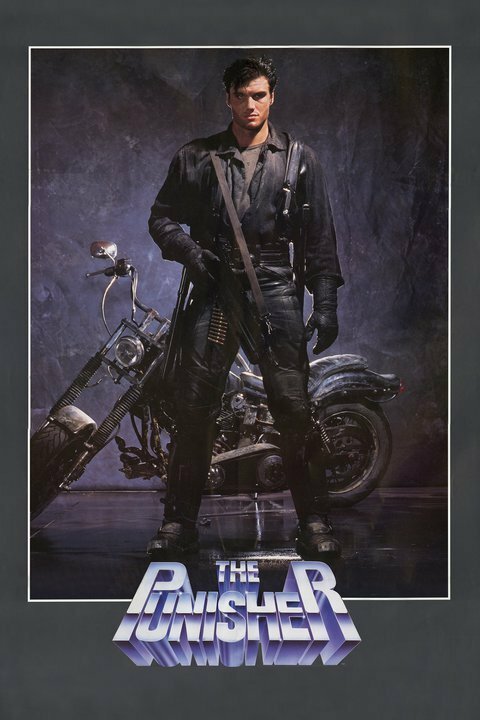 The Punisher is a 1989 Australian-American action film directed by Mark Goldblatt and starring Dolph Lundgren. It is based on the Marvel Comics' character of the same name. The film changes many details of the comic book origin and the main character does not wear the trademark "skull". The Punisher was filmed in Sydney, Australia and also co-starred Louis Gossett, Jr., Jeroen Krabbe, Kim Miyori, Nancy Everhard and Barry Otto. 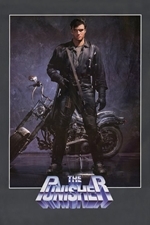 TV Guide's movie guide gave the film three out of four stars, praising Lundgren's portrayal of the character and compared the characterization of the Punisher to that of Frank Miller's re-imagining of Batman in The Dark Knight Returns. They further praised the film's atmosphere, calling it "genuinely comic book-like, rather than cartoonish".